The Federal Reserve Board last Thursday released a policy statement reiterating that statutes and Federal Reserve regulations permit rental of residential properties acquired in foreclosure as part of an orderly disposition strategy. The statement also outlines supervisory expectations for residential rental activities. The general policy of the Federal Reserve is that banking organizations should make good faith efforts to dispose of foreclosed properties (also known as “other real estate owned” or “OREO”), including single-family homes, at the earliest practicable date. However, reacting to an increasing number of foreclosures, the Board issued a new six-page policy statement regarding OREO rental guidelines. It endorses a strategy framework which aims to encourage banks to rent these impaired properties. Because of the continued extraordinary market conditions, banks are given license to rent properties without having to show an active attempt to market and sell them, despite their general policy that banks should make the effort to quickly sell foreclosed properties and erase them from their books. 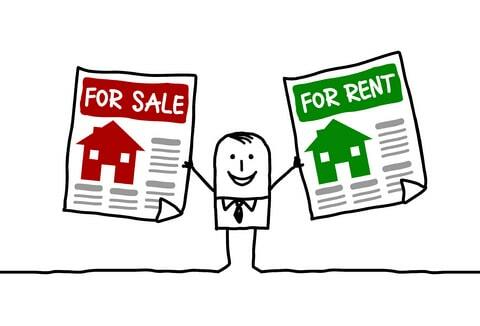 Banks are warned to weigh the net benefits and risks involved before engaging a rental. Moreover, to the extent that OREO rental properties meet the definition of community development under the Community Reinvestment Act (CRA) regulations, the banking organizations would receive favorable CRA consideration. In all respects, banking organizations that rent OREO properties are expected to comply with all applicable federal, state, and local statutes and regulations, some of which the policy statement highlights. 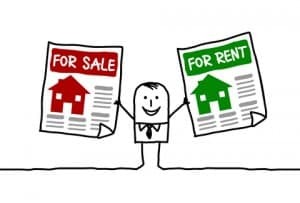 The policy statement, in providing guidance to banking organizations and examiners, also describes specific supervisory expectations for banking organizations with a larger number of rental OREO properties, generally more than 50 properties available for rent or rented.